Our state-of-the-art, secure warehouse is the perfect solution for the storage of your personal effects. 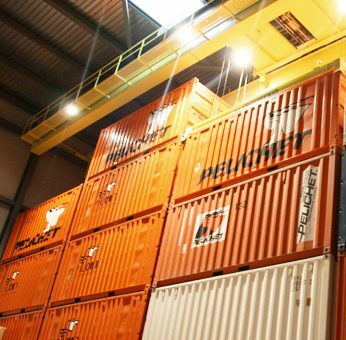 The Pelichet Group offers short, medium or long term specialized storage services for your vehicles, your furniture and all your personal effects in its modern and secure warehouses. 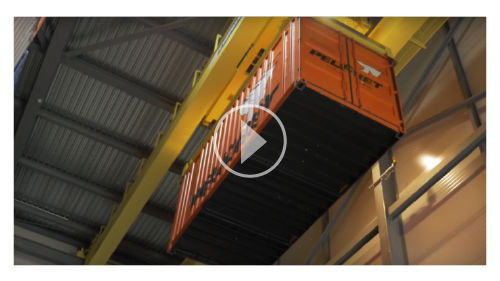 Flexibility, safety, confidentiality: the Pelichet Group has a 20 000m3 logistical center with cutting-edge technology. Services and quality equipment, adapted to the requirements of your personal effects’ specificities, guarantee their safety during transportation and throughout their storage. Our warehouses are equipped with fire alarms and burglar alarms, as well as with the latest CCTV equipment. Access to the warehouses is regulated and controlled. 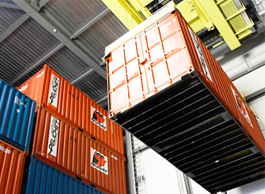 The containers are secured in a tamperproof and ultra-modern storage system. We invite you to book an appointment to come visit our warehouses to check the quality of our services and equipment for yourself. Discover our warehouse through our 3D Virtual Visit. With a capacity of 20,000 m3, the Pelichet Group has an ultra-secure warehouse fully equipped with cutting edge technology to meet all of your storage needs. Your items are packed separately and placed in boxes specially designed for storage. Each storage container is loaded and sealed on the premises before being transported to our warehouse. Your items are stored in a secure warehouse, only accessible through our state-of-the-art computerized system. Your goods can be made available upon request, in a private space with complete confidentiality. Our storage facilities is only accessible with an complex and unbreakable 17-character key. 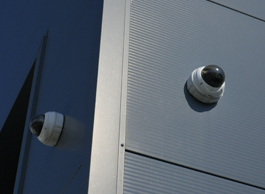 Our storage area is linked to a surveillance company and equipped with access badges, and fire and burglar alarms. Placed under strict surveillance, your personal effects are stored in full confidentiality and anonymously. They can be made available upon request in a private space on site set up for this purpose. 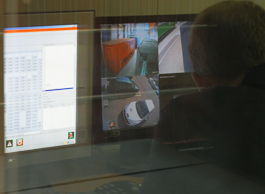 Our secured storage facility is equipped with the latest system for automated management of containers. A system to control temperatures launches the heating as soon as temperatures drop below 6°C.